Just becasue we've been concentrating on giving positive encouragement, positive feedback and positive phrasing, it doesn't mean that we are free from all negativity. 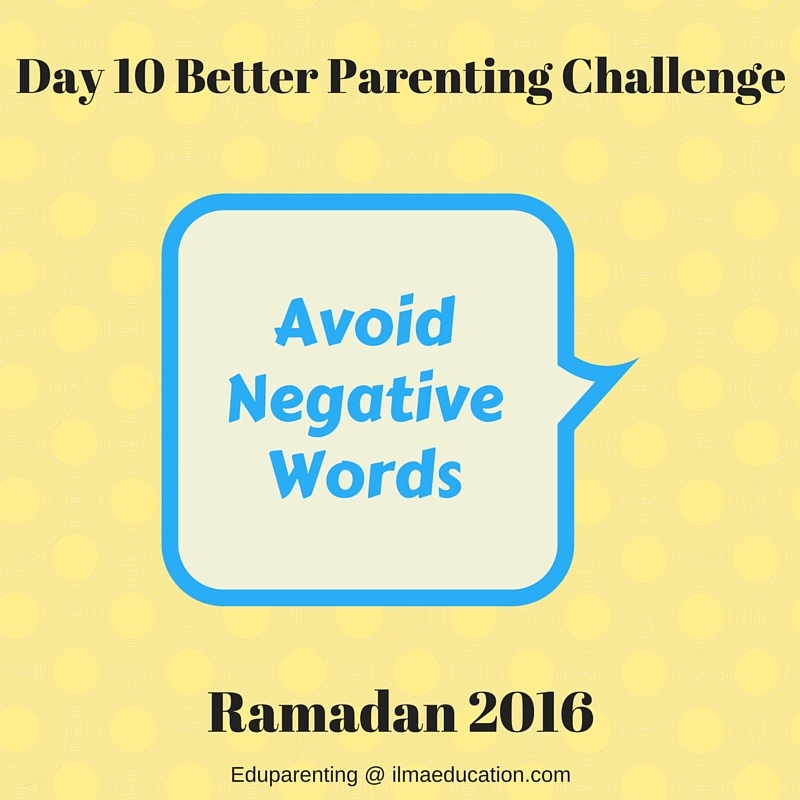 Negative words can still find their way into our vocabulary. 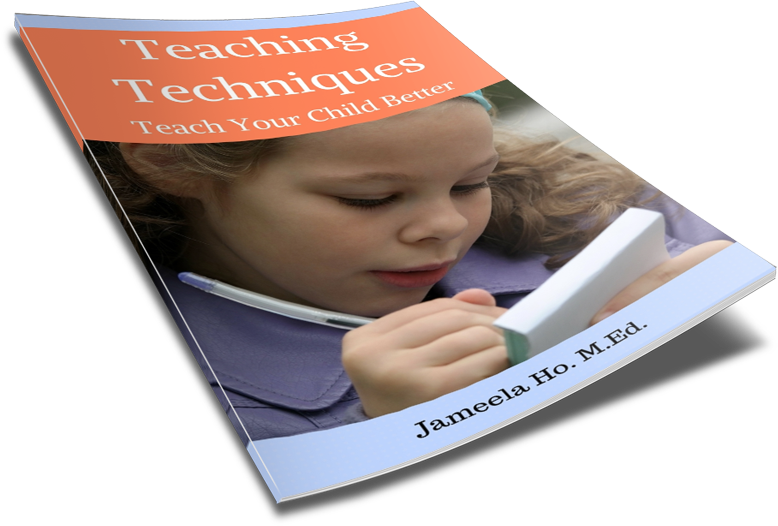 There are other ways that we can negatively communicate to our children but the above are easy for parents to fall into. The more you do any of these things then eventually your child will tune you out. It also lowers his or her self-esteems and confidence. 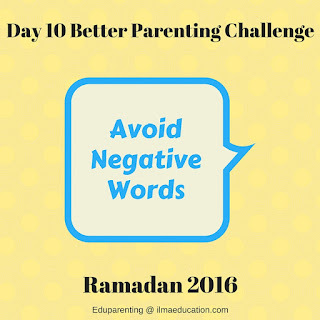 The way to avoid these is to be concious of what you say to your child. Before you say anything ask yourself if what you're about to say is good, positive or beneficial. Today's challenge action is to catch yourself when you're about to use any negative speech and replace it with either encouragement or feedback.